UNA-UK has over 40 youth UNAs at universities across the UK. These volunteer-run groups support our work by organising a diverse range of grass-roots activities. 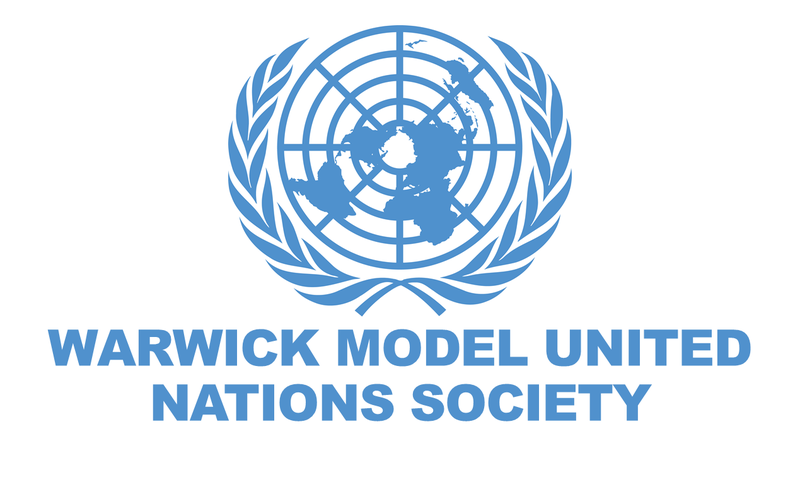 Ranging from speaker and fundraising events from campus events to Model United Nations, these activities raise awareness and interest in the work of the United Nations at a local level across the country.